From our headquarters in Cincinnati, Ohio, RKCA delivers investment banking services to a diverse set of outstanding middle-market companies nationwide. Our team of licensed investment banking professionals leverages extensive experience in M&A transaction advisory to manufacture exceptional outcomes for our clients. 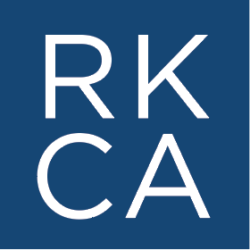 To continue the firm’s aggressive growth and better serve our clients, RKCA is looking to add highly-motivated and skilled M&A professionals to our team. Candidates should have demonstrable experience in middle-market M&A with the ability to immediately add value to our M&A advisory practice. RKCA is a registered broker-dealer and member, FINRA/SIPC. Candidates must possess FINRA SIE, Series 79, and Series 63, or obtain licensure with 150 days of hire. Our Associates work closely with the firm’s VPs and partners while providing supervision of the firm’s Analysts. Previous experience in investment banking, transaction advisory, accounting, private equity/venture capital or corporate development desired (minimum of two years in the workforce). RKCA Analysts can expect exposure to the full spectrum of buy-side and sell-side M&A engagements, working on deals from pitch to close and providing bandwidth for the firm’s portfolio of direct investments.  Analysts will directly support and report to the firm’s Associates and VPs. Internship and co-op opportunities are available throughout the year on a part or full-time basis. See our internships page for requirements and responsibilities.